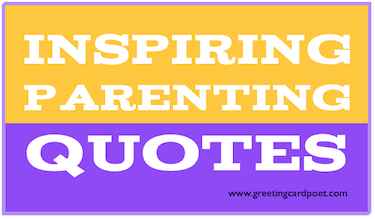 You’re on Quotes for Father’s Day – page 4 of 4 of Father’s Day Wishes, Quotes and Messages. See menu at bottom. 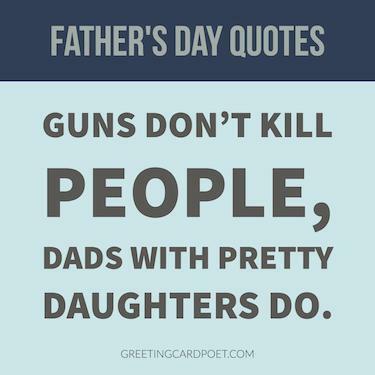 These Quotes for Father’s Day might have you thinking about dear old Dad! 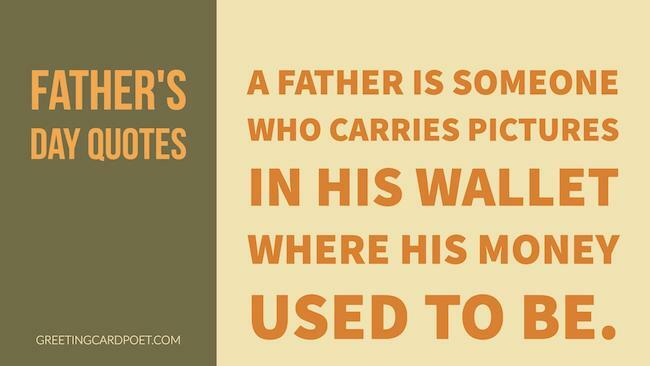 The world wouldn’t be the same place without fathers. It is the sacrifices and hard work by fathers that have made the world a safer place to live. 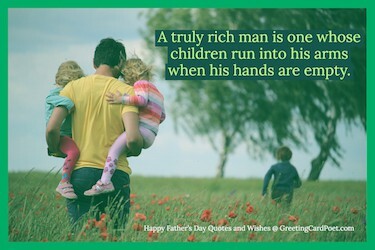 Father’s Day is dedicated to that man in your life who is constantly striving to make this world a better place for his family. 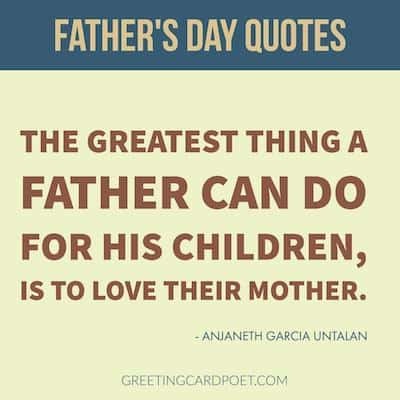 Whether it is your own father or a loved one or a friend who has been a great father, this is the time to let them know how much they matter – to their family, to the people around them and to this whole world. 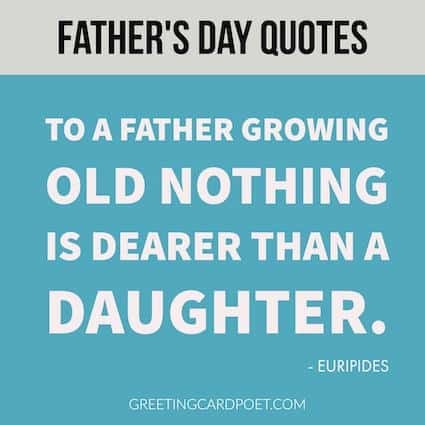 Below are some lovely Father’s Day quotes and sayings for your father and other dads. 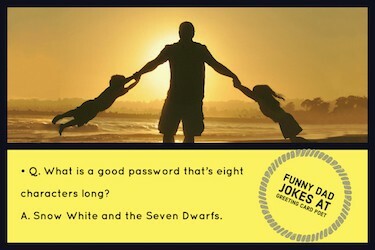 You might like Happy Mother’s Day Messages. 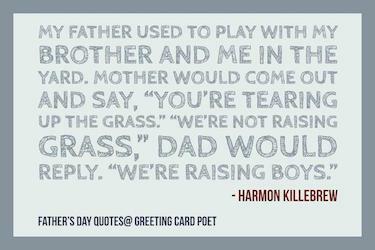 Tip: These Father’s Day quotes make great inserts into notes and cards. In addition to being a curator of quotes, Mike is an author, inventor, and entrepreneur. He and his wife have four daughters. 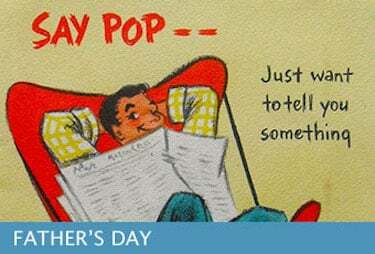 He has received an estimated 100 Father’s Day cards through the years.